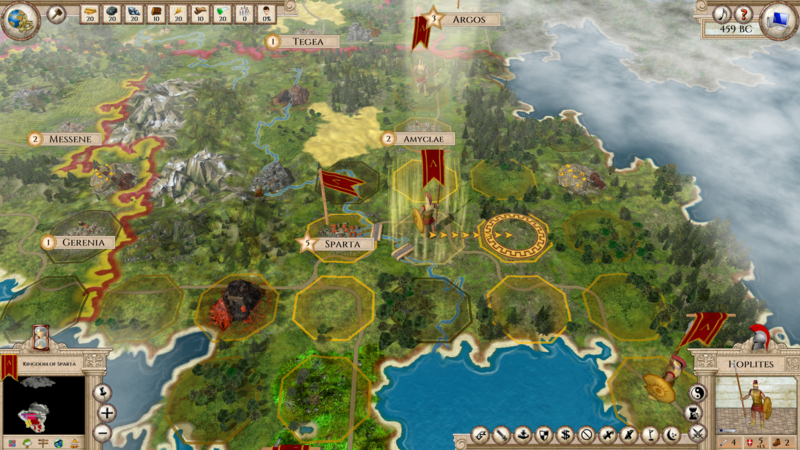 An article about features and gameplay of an upcoming 4X turn based strategy Aggressors: Ancient Rome. 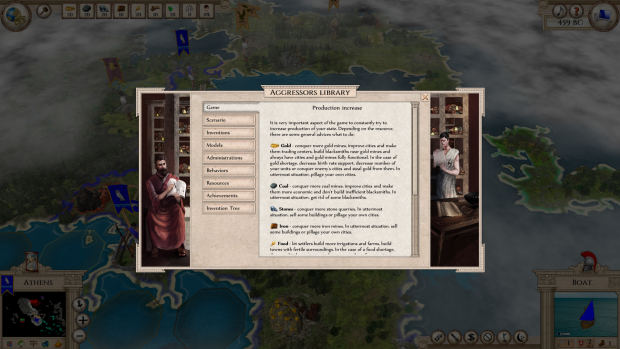 Aggressors: Ancient Rome is a historical 4X turn-based strategy game focused on the period of Ancient Rome. Its development started already at the end of 2008 as a free time project of its main developer, who decided to create a strategy game based on his own board game. 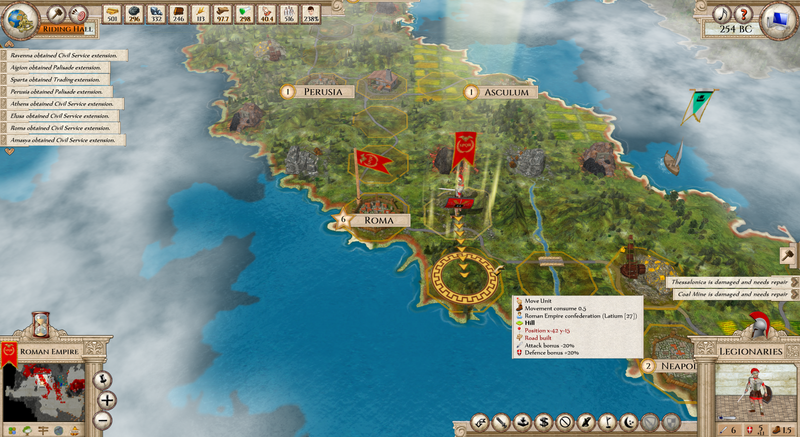 Apart from its board game roots, the Aggressors were also inspired by other games, such as Civilization IV, Colonization and Rome Total War. Older hit games, such as Panzer General and Centurion, however, played a role in the game’s motivation as well. 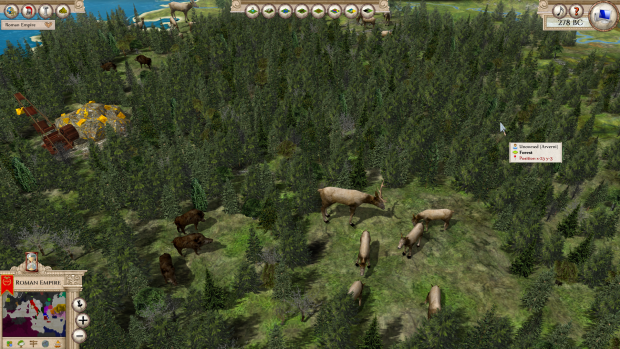 From the very beginning of its development, the game was designed to support mods, various types of computer players and multiplayer support. 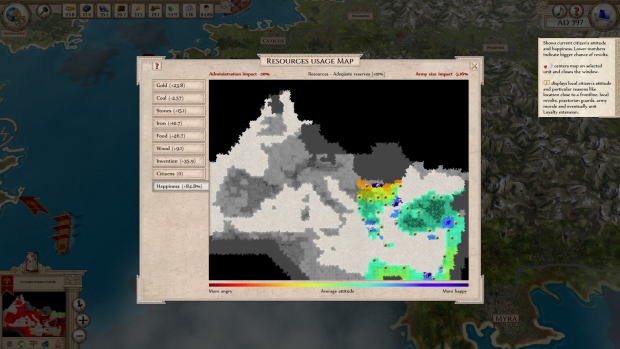 Over the years, a key part of the development became focused on the mod of Ancient Rome, which is now slowly nearing its completion. 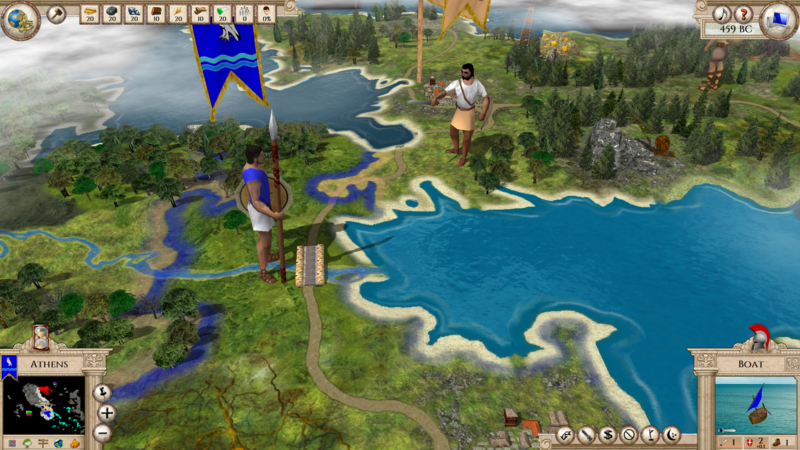 As the mod targets the era of ancient history, the team realized it was vital to not only create optimal rules and attractive game style, but also to achieve historical accuracy, i.e. to create as faithful a state of affairs as possible. This does not only mean accuracy in maps, which are based on historical sources. Also the way of playing and players' decision making needed to be as accurate as possible. The main emphasis was placed on the situations and state governing aspects, which were faced also by the rulers of ancient tribes and states. The tactical side of combat is also greatly emphasized, which means that the conflict locations and units used need to be planned carefully. Each unit's combat characteristics are designed for certain types of fight and change in various types of terrain. The army unit's morale also plays a significant role in conflicts. This can not only affect your chance of winning or losing in individual battles, but also influence the success of the entire military campaign. The army morale partially affects the population's satisfaction. If the citizens are unhappy, you may experience unrest, rebellion and in extreme cases even civil wars. Even large empires, whose rulers let their people suffer, are therefore also not safe. The population's satisfaction rate is therefore dependent not only on successful military campaigns, but also on wealth, feeling of safety and many other factors. The player, however, needs to do more than just maintain happiness within their own country. They need to carefully and proactively maintain foreign relations with other players. The game's diplomatic possibilities are numerous, from classic war and piece dichotomies, through various types of alliances and agreements (of which there are more than ten kinds) to the option of linking states on administrative, economic and even military levels. The states can in this way agree on gradual connection of their forces and countries. A federation might be an example of this process, being a union of two and more states, in which the administrative center is concentrated in one capital and the whole federation is governed by a single player. But this player has to be very careful in maintaining all of the parts of this new collaboration, otherwise they will be threatened by a termination of contracts and disintegration of the federation. Working with resources is also a key aspect of the game, especially the importance of food and gold cannot be overstated. The player must necessarily make sure that the inhabitants and army have sufficient food resources, otherwise they would be facing the risk of famine and gradual emigration of population beyond the state borders. If there's not enough gold, the army units themselves can start to rebel. Stay tuned for more info, register at www.aggressors-game.com or on Facebook and Twitter and get to know more about this game even before its release.